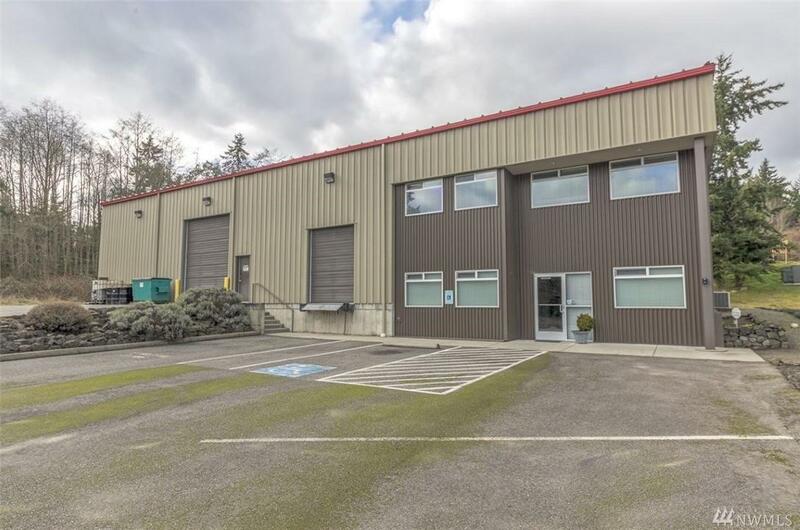 High quality space with lots of potential. Both for sale or lease. Lease part or all. 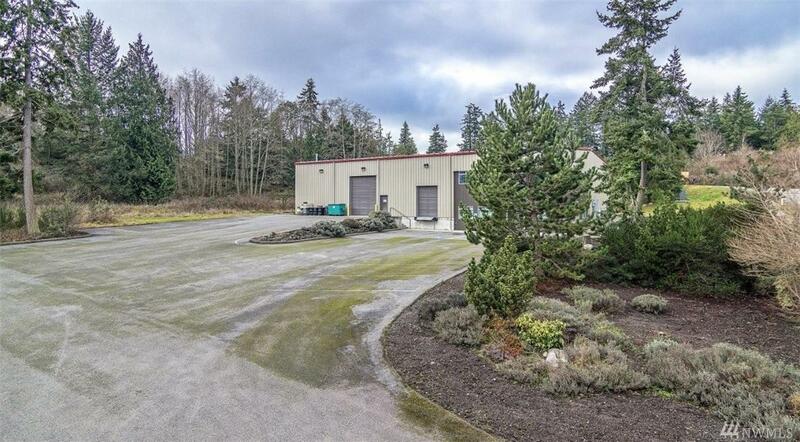 Over 9,000 sqft of Class B+ manufacturing/office building on 2+ acres in prime Commercial/Light Industrial zone of Glen Cove located 1/2 mile from Port Townsend city limits. 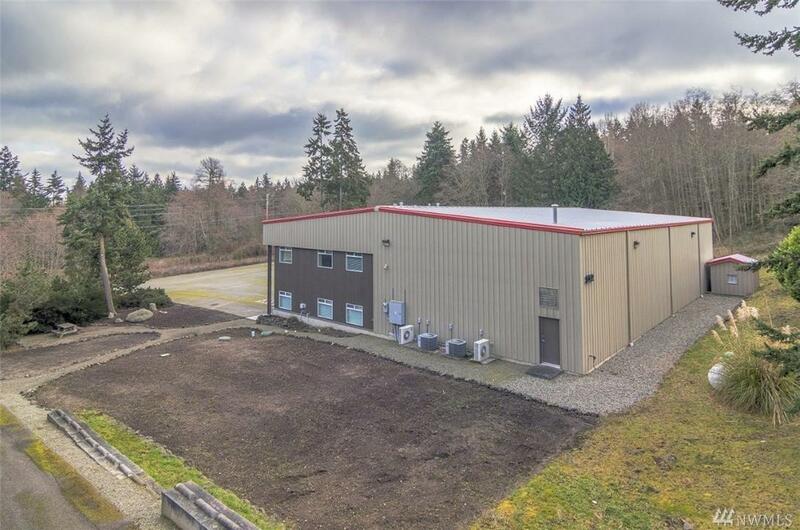 6 private office spaces (2,340sqft)2 bathrooms; kitchen/break room; conf. room; storage and IT room. 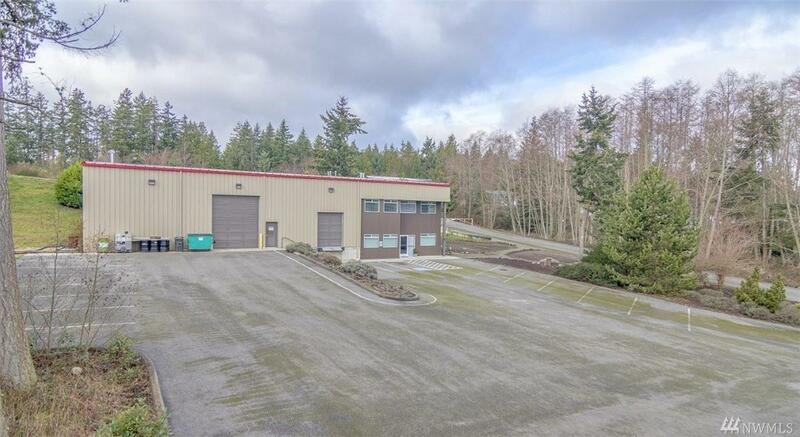 Shop space (6,804sqft) with temp control; large door access; loading dock access and a temp controlled clean room. Clean and ready to go!